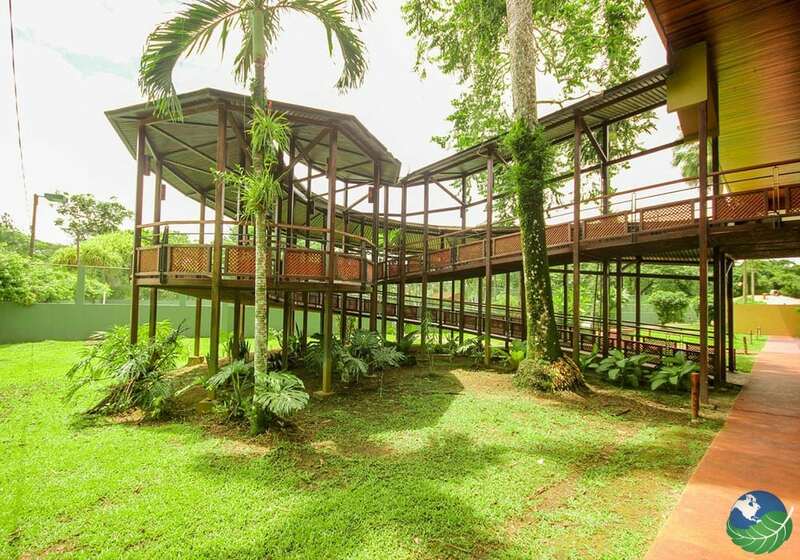 Tilajari Resort Hotel in the local of the Arenal Volcano, possibly the most famous volcano in Costa Rica. This gives a lot of incentive for staying at the Tilajari resort and that’s just the start of the list. 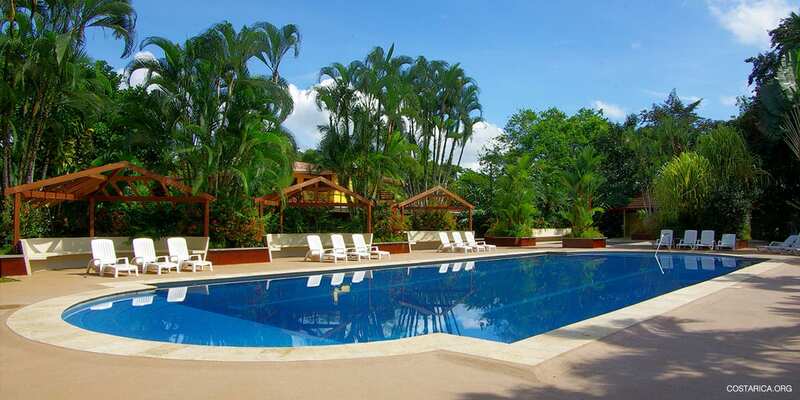 The Tilajari resort is a stunning place to stay at while visiting Costa Rica either for vacation or on business. And getting there couldn’t be simpler. It is roughly two and a half hours from San Jose, only a few roads from the main highway. Staying near the volcano is a wonderful start to your vacation Tilajari Resort Hotel is in the perfect location if you want to see the Volcano also the Lake so you know you will have a good time. Be transported back in time to the last big eruption, see where trails of lava dried into volcanic rock. Another great part of the Arenal Volcano area is all the activities. Some of the best things to do here include hiking and sight seeing. You could also try out the some more exciting things like the Zipline and Canopy tour. Take a Tram up the mountain and then swing your way back down on the zip lines and hanging bridges. The Katira Restaurant at Tilajari resort is perfect for your meal times. It can accommodate up to 200 guests at one time. 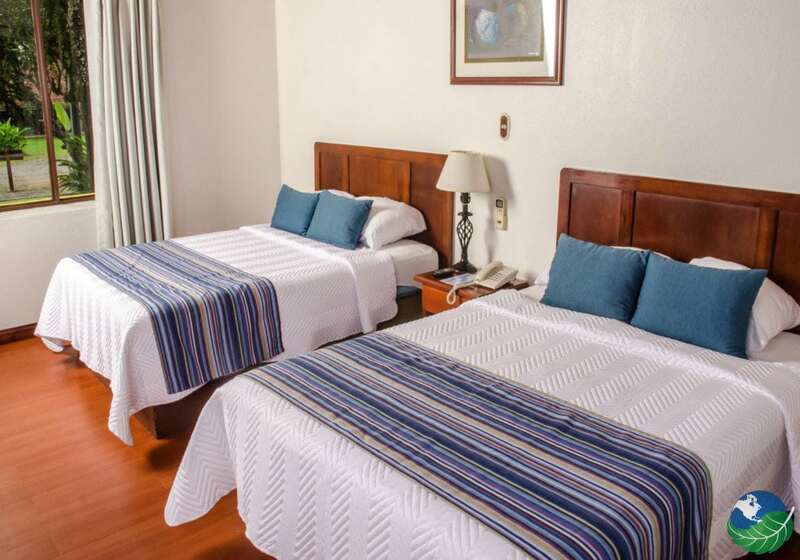 Located in front of the San Carlos river with an open atmosphere. Breakfast can be Enjoyed from 6:30 until 9:00 am. So instead of going offsite why not enjoy what is close by at this great restaurant. They serve all kinds of cuisines and have an awesome Costa Rican Menu. You May also, like the Bar and Lounge area. This is a perfect place to sit back and relax after a day full of tours and fun activities. View the river near by. The bar is open until ten leaving lots of time to enjoy a refreshing beverage. The versatility of Tilajari Resort Hotel as a conference center gives you many options. From baby showers to weddings and large business meetings. You can sit back and relax as the planning team at Tilajari takes over and gives you an array of options to choose from for your large event, they will help with almost everything from decorating to waiter and bartender services. All you have to worry about is whos coming. All in all, enjoy this stunning region of Costa Rica. Lounge right beside the Arenal Volcano.